"working to make a great community even better"
Held the last Saturday in June, hundreds of people visit homes and cottages in South Haven annually. This event is held the last Saturday of June. 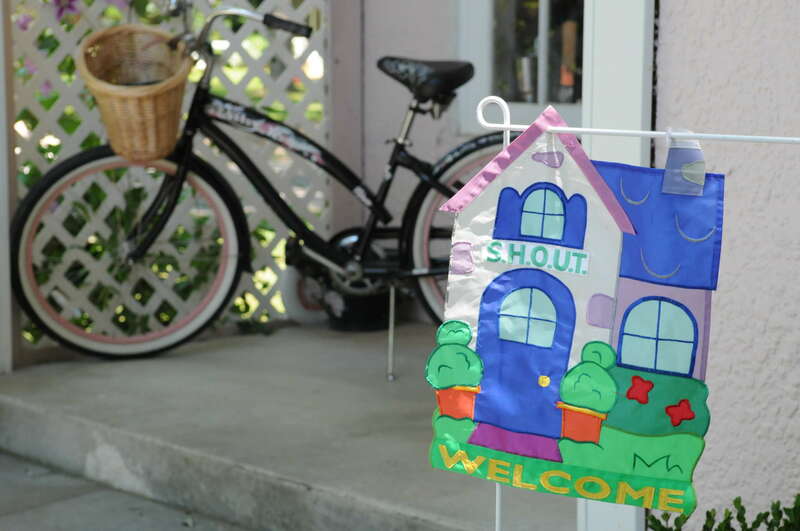 Each year hundreds of people visit five or six area homes and summer cottages. It is like walking through a three dimensional version of Architectural Digest.